Surface Plasmon Resonance (SPR) systems are configured with robust, reliable precision instruments for real time label-free biomolecular interaction analysis. Our systems provide the diverse interests of academia and industry with some of the most sensitive flexible and cost-effective SPR platforms in today’s marketplace. All systems are modular and component-based using off-the-shelf fluidics. All components are purchased separately or as a system providing for easy upgrades and require minimal maintenance eliminating the need for yearly service contracts. 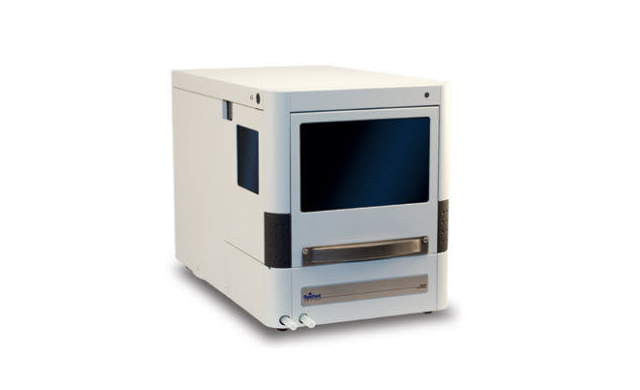 This spectrometer is a powerful research instrument offering a new dimension in SPR analysis sensitivity. Its virtually indestructible sapphire prism provides high thermal conductivity and exceptional thermal stability and years of trouble-free service. 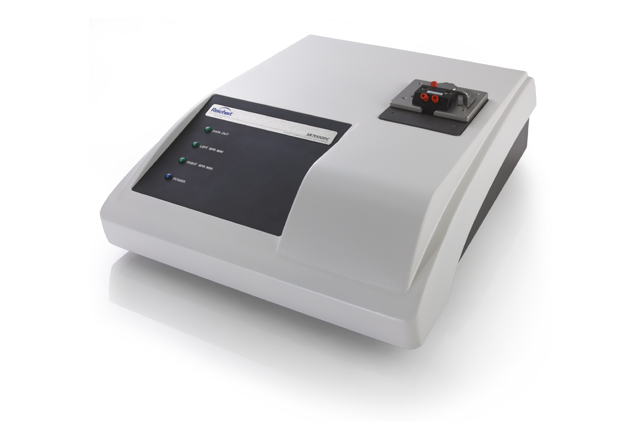 The 2SPR features high-speed scanning – to 10 Hz - for fast kinetics. The extremely low drift facilitates long association/dissociation times. Coupled with other system components, it delivers versatile, label-free interaction analysis from preliminary research to discovery and development. 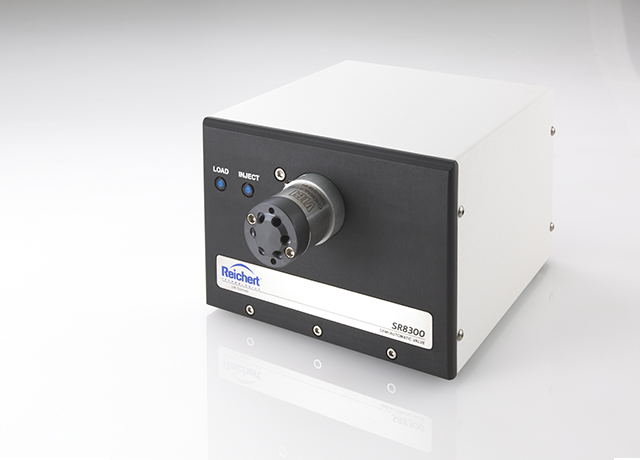 Robust SPR detector with excellent value for simultaneous two-channel measurements for applications, where maximum sensitivity is less important. 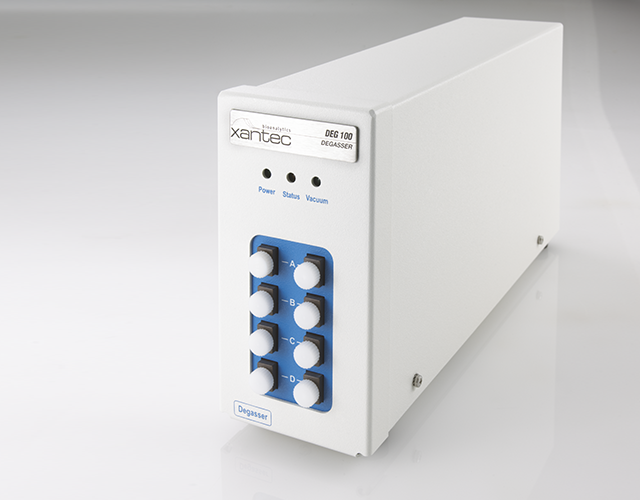 XanTec bioanalytics introduces the new 4 Channel Surface Plasmon Resonance system 4SPR for label-free, real time investigation of biomolecular interactions. 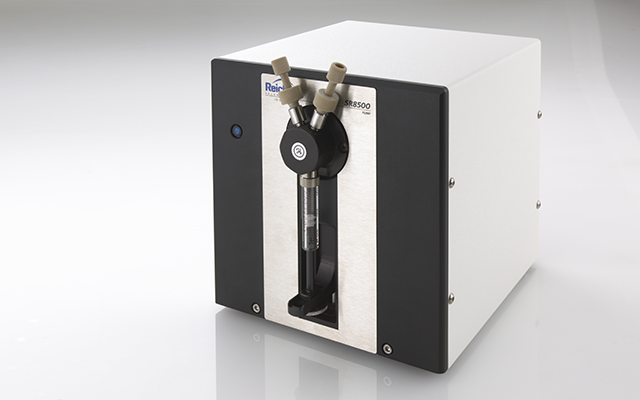 Sensitivity and baseline stability make the 4SPR the ideal instrument for both macromolecular and small molecule kinetic or concentration determination experiments. 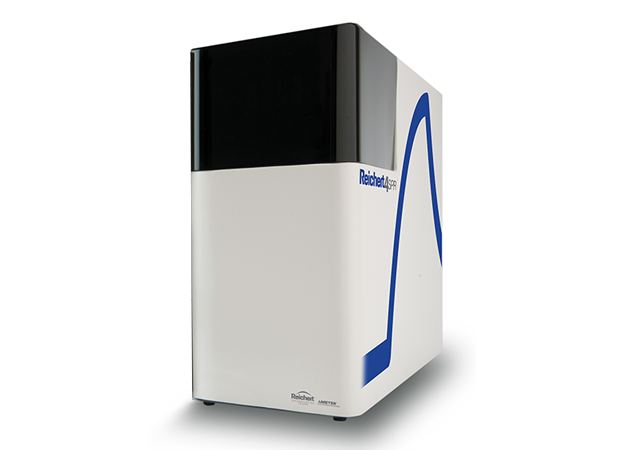 The robotic autosampler is designed to maximize the performance and throughput of the 2SPR Surface Plasmon Resonance instrument. It is specifically designed for life science related applications and is excellently suited for use with SPR biosensors. Features include sample cooling (4°C) and metal-free biocompatible PEEK Fluidics. Minimal sample carryover and excellent repeatability ensure high quality, reproducible kinetic data. The autosampler is extremely flexible: It has the capability to inject small volumes – down to 1 µL - when sample quantity is limited or large volumes – up to 1 mL - when long term equilibrium analysis is required. The sample loop and syringe sizes can be varied for micro to macro injections. The autosampler is compatible with 1.5 and 0.3 mL sample vials, 96 and 384 well plates. The SR8300 is an electronically actuated, computer controlled semi-automatic injection valve. 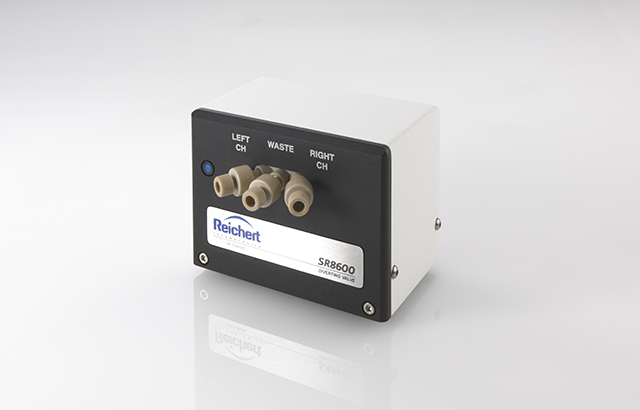 SR8300 communicates with our data acquisition and analysis software via an RS232 connection. The sample loop is manually filled, but the computer controls the injection time by automatically switching the injection valve. The SR8500 precision syringe pump is essential to optimizing the performance of our SPR instruments. It offers high precision flow with an extremely wide flow rate range to suit the application. For example, slow flow for equilibrium measurements or fast flow for mass-transport limited applications. Change of flow rate during and injection sequence, e.g. 50 uL/min during sample injection and 100 uL/min during regeneration. Change to a lower flow rate upon completion of a series of sample injections. The SR8600 Diverter Valve is used to select flow over one or both flow cells of the SR7000DC and the 2SPR Dual Channel SPR Spectrometers. The SR7100 Autosampler controls the SR8600 Diverter Valve. The SR8600 enables automated "Capture" protocols. For example, poly-His tagged protein is 1st injected over the sample channel. The binding partner is then injected over both sample and reference channels. The surface is then regenerated and the procedure repeated. Our SPR systems are designed to use low-cost, off-the-shelf HPLC fittings and tubing for quick and easy changeover. An SPR Fluidics Kit is supplied with the purchase of any system.